Enjoy an excursion by glass boat. Everyday starting from 10:00 am to 6:00 pm. There is a trip every hour . We take you from Na'ama Bay over Coral Reef to the Near Garden and Far Garden where you can see the great brain. 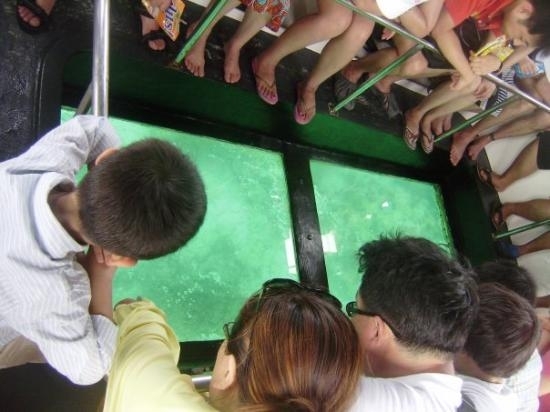 Enjoy an excursion by glass boat.There is a trip every hour. We take you from Na'ama Bay over Coral Reef to the Near Garden and Far Garden where you can see the great brain, one of the biggest corals in the world.